A charming 820 sq.ft. two bedroom single family home close to beach and transportation. 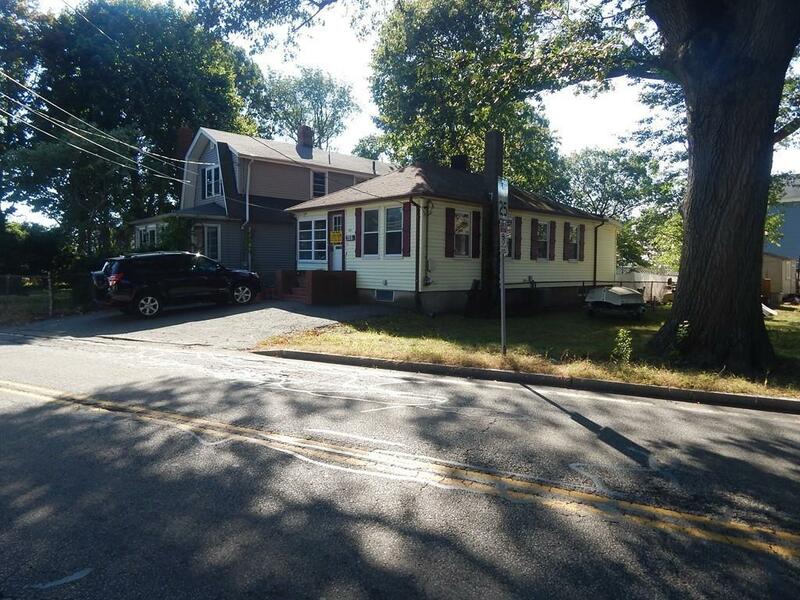 Freshly renovated featuring heated front porch, living/dining room combination, newer kitchen, full bath, laundry, hardwood floors, and central AC. Lovely back deck and private fenced yard where you can catch a glimpse of Town River. Off street parking. No smoking. Tenant must have excellent credit and references. Call for an appointment. Listing courtesy of Roseann Flavin of Flavin & Flavin Realty, Inc.. Listing provided courtesy of Roseann Flavin of Flavin & Flavin Realty, Inc..